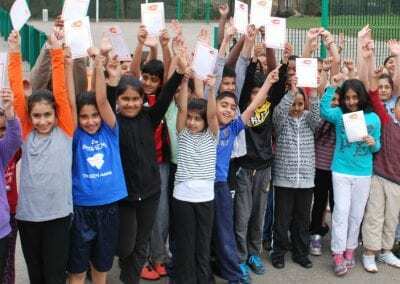 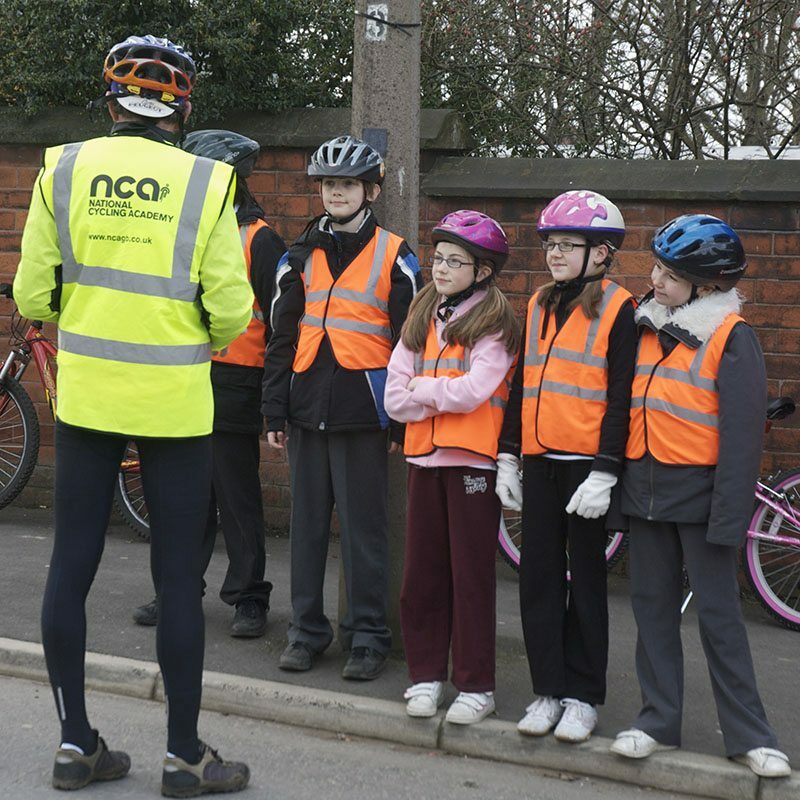 NCA are an accredited DFT Bikeability provider and present cycle training on behalf of Road Safety Teams and Sports Partnerships. 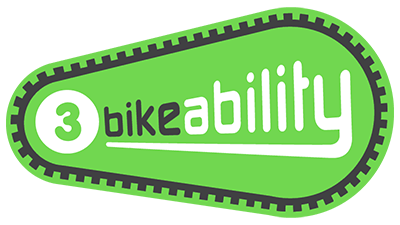 There’s a Bikeability level to suit you, whether you’re just starting out or just want to use your bike more safely and more often. 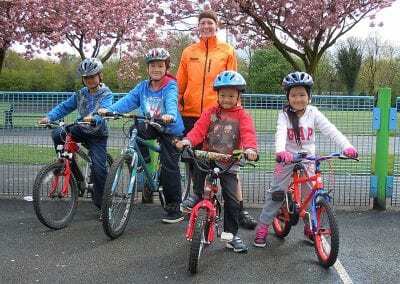 You might start from the beginning at Level 1 and train all the way through to Level 3, or you might dive in with Level 3 if you already have lots of cycling experience. There’s always something new to learn! 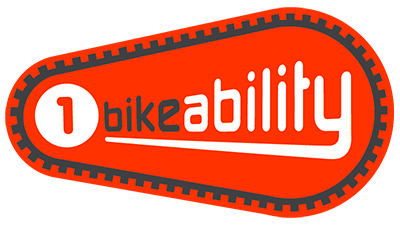 We are a registered Bikeability Training Provider. 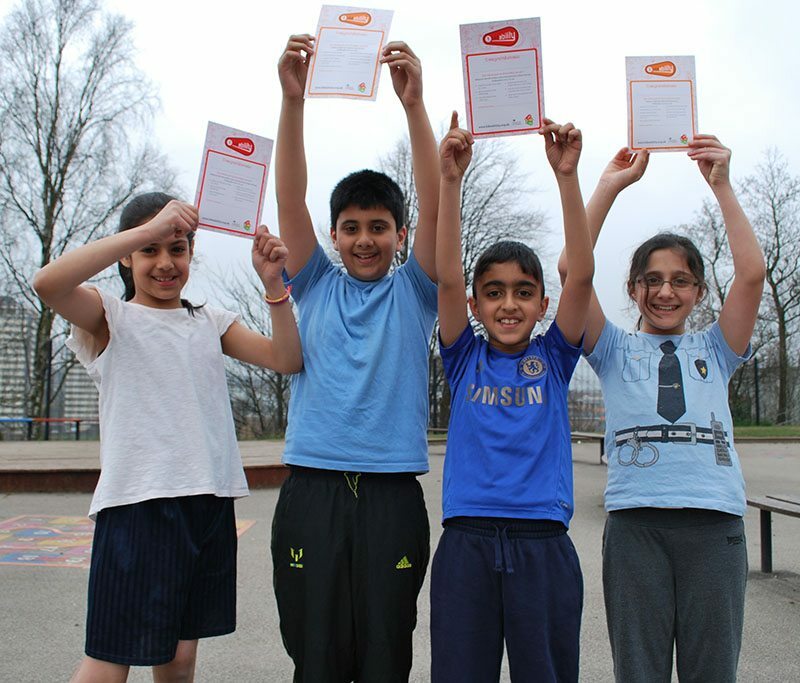 During Level 2 training you will get out on the roads! Level 2 coached sessions give you a real cycling experience on quiet residential streets, so that you are able to deal with traffic on short journeys such as cycling to school. 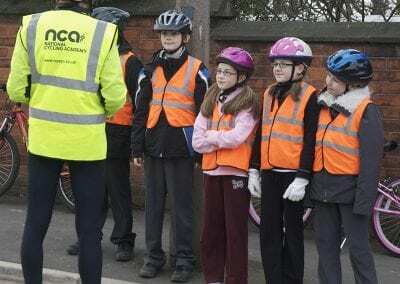 Want to find out more about our Bikeability cycle training?